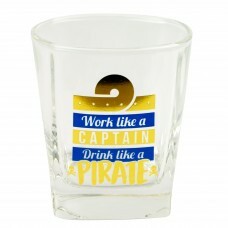 Raise a Glass… and a smile! 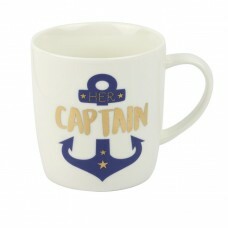 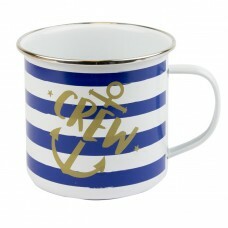 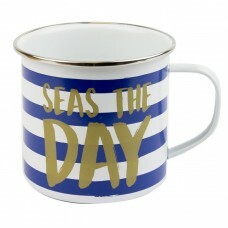 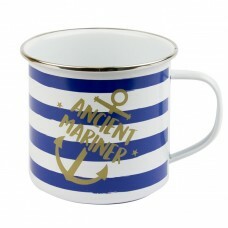 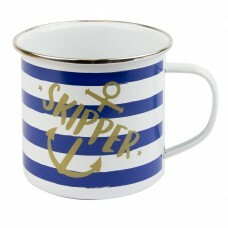 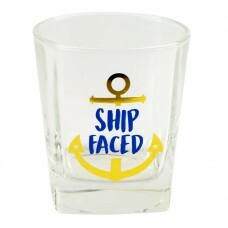 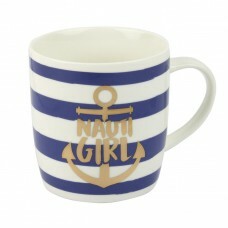 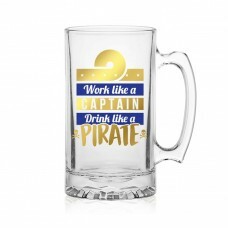 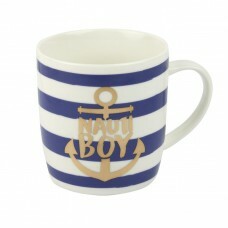 Whether for a boating-themed party, a gift for those hardto-buy for ‘Yachties’, or simply keeping track of which drink is whose on board, this range of fun nautical drinksware with jaunty blue and gold designs are sure to raise a smile! 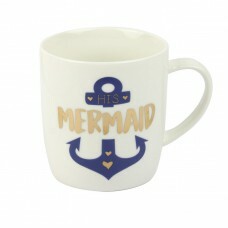 Not suitable for microwave or dishwasher.